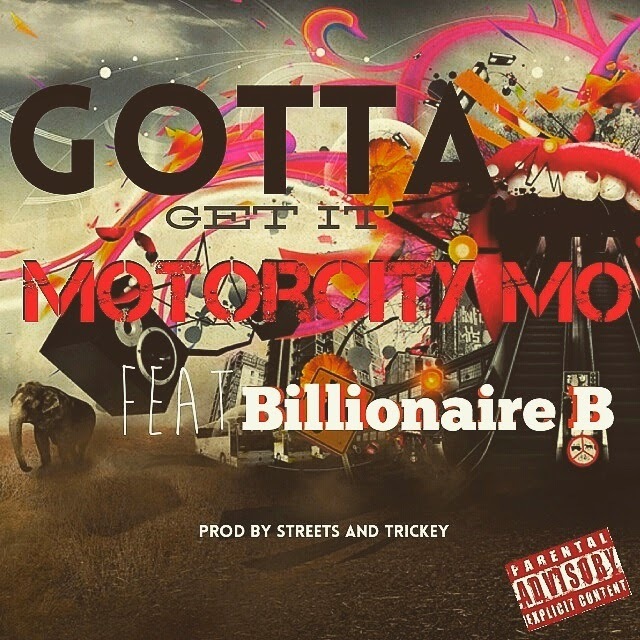 MotorCity Mo & Billionaire B - "Gotta Get It"
Detroit's Motorcity Mo has been on a winning streak when it comes to releasing new music. Today he drops the Billionaire B assisted "Gotta Get It" produced by Streets and Trickey. "Gotta Get It" appears on Motorcity Mo's No Landing Gear 3 project.